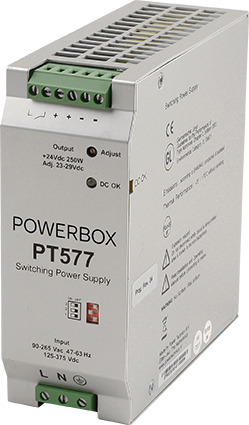 ***Preliminary datasheet available. 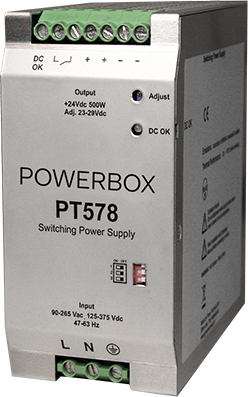 Final release Q4 2019*** Powerbox Marine Line PT578 power supplies for marine, offshore and demanding industrial applications have DIN-rail mounting and GL approval for ship bridges placement (EN60945). In addition the products meet requirements set for tough environmental standards, which makes them suitable for demanding areas. Small/Medium quantities are available from stock.